Our up coming specials for Black Friday, Small Business Saturday and Cyber Monday. If those aren't convenient shopping days just say please when you call or email and we will honor these discounts through Totally Forgot Tuesday (aka November 29, 2106). Save 20% on all Walsh. 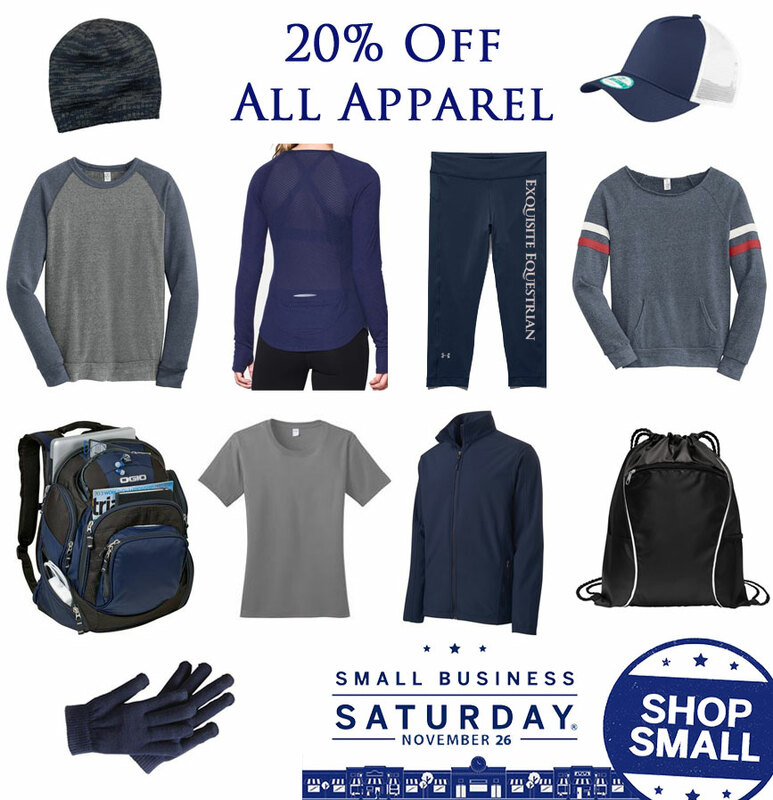 Save 20% on all Apparel. ​Email or call for pricing. 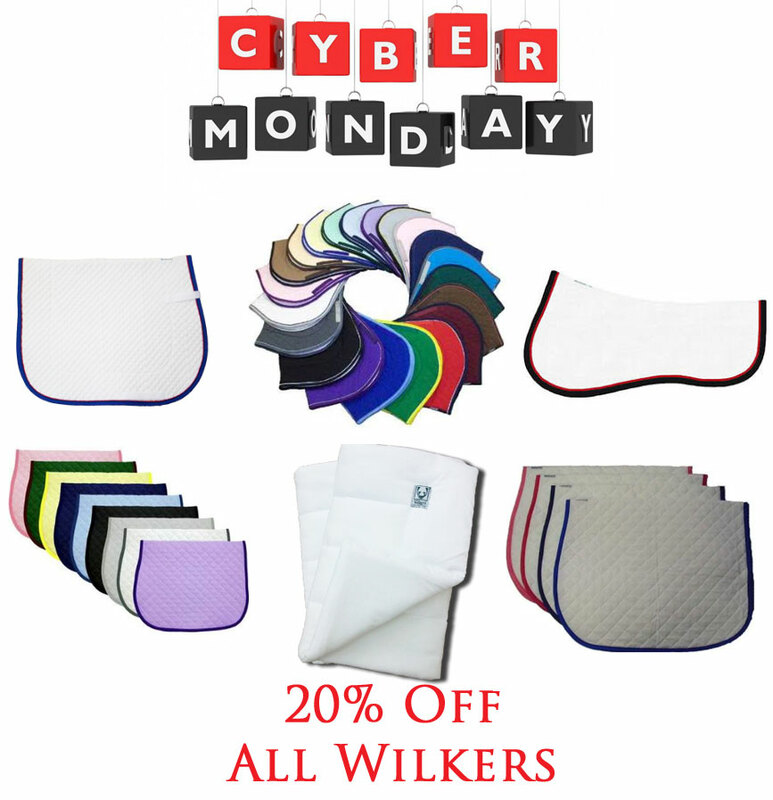 Save 20% off all Wilkers.